Top Ten Tuesday is an original feature/meme created by The Broke & the Bookish. 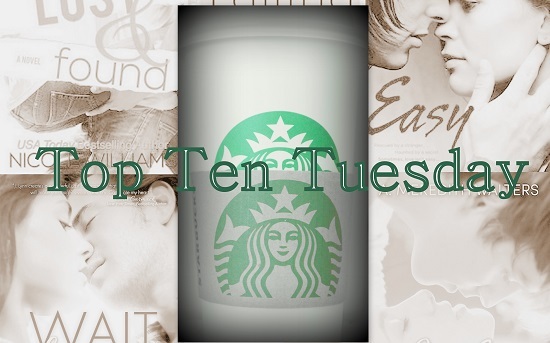 Here we list our top ten picks for the topic. This is a mix of some of my favorite books that I would love to see as a movie. 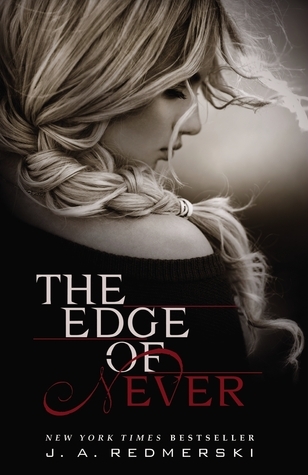 The Edge of Never would be a great movie! I should have added that on my list too! I think The Edge of Never would be a great movie and Tangled would be really funny. 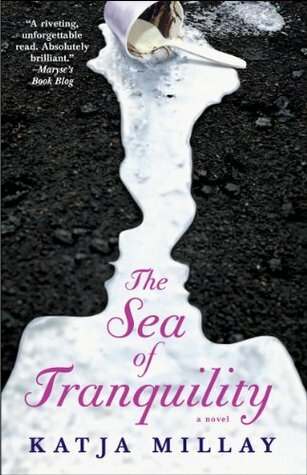 I love The Sea of Tranquility but for some reason I think it would be better as just a book, can't quite put my finger on why. Maybe just because of how well written I thought it was. Tangled would be Hilarious! I see what you mean by The Sea of Tranquility. It is really beautifully written. YAYYAYAY!~ You put A Matter of Fate too! 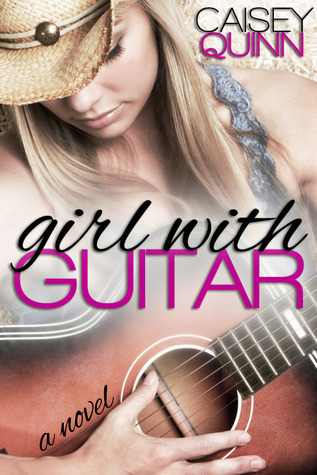 And I came SO close to putting Girl with Guitar! 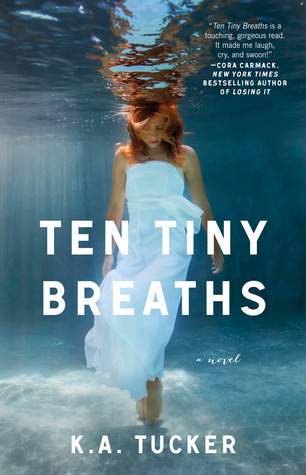 And I definitely thought of Ten Tiny Breaths and Sea of Tranquility but thought they'd hurt my heart too much. This is an EPIC list Chelsea! Totally agree with Lost & Found, loved that one! I would love to see The Sea of Tranquility as a movie. Oh yes, The Edge of Never would make a great movie too (and soundtrack would be AMAZING) Great picks! I think it would be so good. I loved that book. Agreed! I would listen to the soundtrack over and over again. Lost and found!!! How amazing would it be to see him on the big screen?? Oh, The Edge of Never would be a great movie! Losing it would probably be a decent movie. 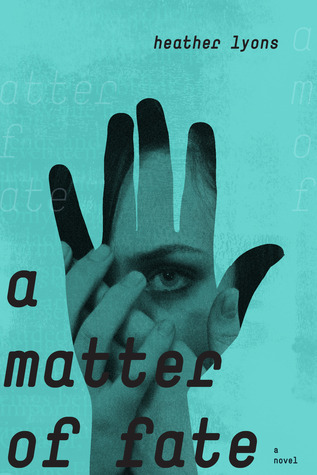 Not sure I would pay theater price for it (I rarely will for dramas) but I would at least rent it. Here are my Top Ten . Yes, I would love to see it as a movie. I think it's such a beautiful story. With the price of movies nowadays, there isn't much I won't just wait to come out on DVD.